SPAIN’S house sales continue to climb with a 16.8% year-on-year increase recorded in March. 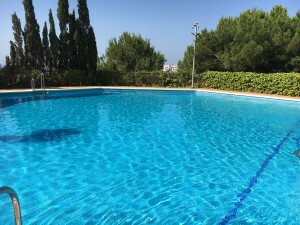 Andalucia was the flavour of the month, counting the highest number of housing transactions – 6,299 – followed by 5,123 in Catalunya and 4,878 in Madrid. March saw a total of 31,925 transactions, according to Spain’s National Statistics Institute. The second-hand home market is leading the way with sales up by 24.2% in March 2016 compared to the same month the year before: some 25,800 transactions. 0 responses to "More properties were bought and sold in Andalucia in March than in any other region"